A must read, Can a Jellyfish Unlock the Secret of Immortality? 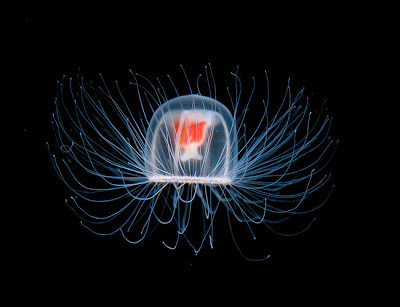 is a touching tail about a Japanese researcher and his coterie of immortal jellyfish, the notoriously difficult to breed Turritopsis dohrnii, that may unlock the code to immortality. But several biologists in Genoa, fascinated by Sommer’s finding, continued to study the species, and in 1996 they published a paper called “Reversing the Life Cycle.” The scientists described how the species — at any stage of its development — could transform itself back to a polyp, the organism’s earliest stage of life, “thus escaping death and achieving potential immortality.” This finding appeared to debunk the most fundamental law of the natural world — you are born, and then you die. 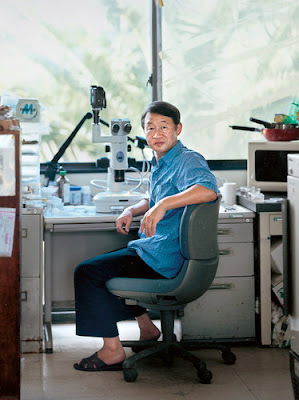 Nathaniel Riche's story goes on, describing the caring efforts of Shin Kubota in keeping his brood alive as he feels the importance of this tiny organism could change the course of life on earth in ways that go beyond imagination. 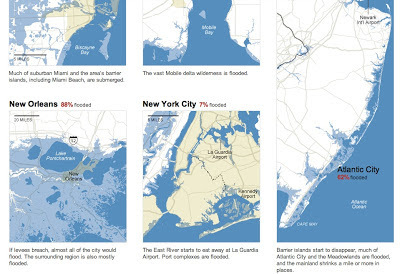 James Atlas' excellent article, Is this the End?, accompanied by an amazing NYTimes graphic depicting what various levels of sea rise will do to America, is nothing short of eye opening and omimous. BRT has talked about global warming for years. 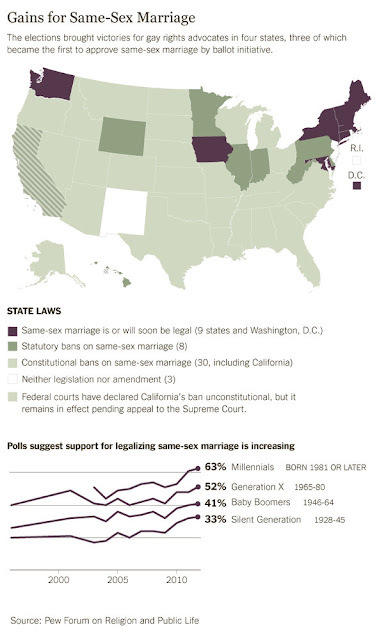 Seems other folks are talking about it too. Less is more is a philosophy yours truly ascribes to with great fervor in all things digital, technical and creativie. When someone comes up with an elegant approach to a wicked problem using tech with economy and grace, admiration for coming up with such a notion knows no bounds To that end, Jacob Bekenstein has come up with a biggie. Quantum gravity theory is untested experimentally. Could it be tested with tabletop experiments? 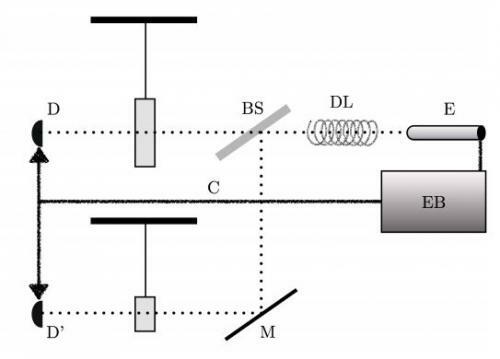 While the common feeling is pessimistic, a detailed inquiry shows it possible to sidestep the onerous requirement of localization of a probe on Planck length scale. I suggest a tabletop experiment which, given state of the art ultrahigh vacuum and cryogenic technology, could already be sensitive enough to detect Planck scale signals. 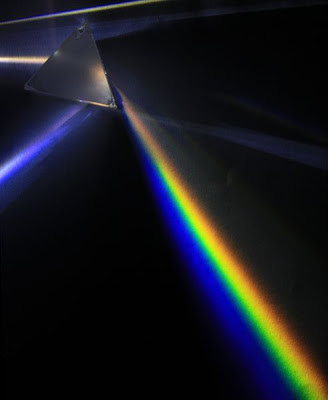 The experiment combines a single photon's degree of freedom with one of a macroscopic probe to test Wheeler's conception of "spacetime foam", the assertion that on length scales of the order Planck's, spacetime is no longer a smooth manifold. The scheme makes few assumptions beyond energy and momentum conservations, and is not based on a specific quantum gravity scheme. The structure of the universe and the laws that govern its growth may be more similar than previously thought to the structure and growth of the human brain and other complex networks, such as the Internet or a social network of trust relationships between people, according to a new paper published in the science journal Nature's Scientific Reports. When reading this terrific Physorg piece, the notion of brains, the net, and the universe obeying the same laws of growth makes eminent sense because the underlying laws of nature are inherently modular, able to scale without issue because otherwise, things would not work the way they do in our part of the multiverse. 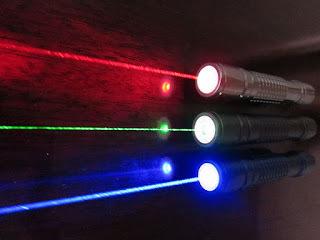 For instance, thanks to Newton, we know white light consists of the primary colors of Red, Green and Blue. With Einstein's Theory of Relativity, we know gravity works the same way in all parts of the universe, something seen in Kepler finding thousands of extrasolar planets orbiting stars in similar fashion to how earth orbits the sun. The only difference now lies in the power of the tools man uses to discern how nature works at the deepest level, something akin to how researchers were able to discover the similarities of brains, the net and the universe in terms of growth using tech of such calculating power unimagined just a few years ago. Click here to download the Network Cosmology piece. 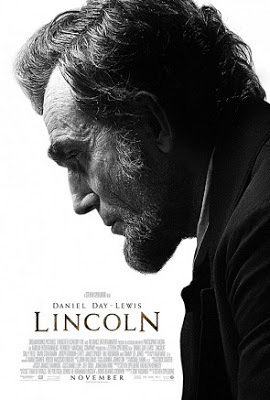 Beginner's Mind is a good thing - Robert E.
Just saw Lincoln, Spielberg's biopic starting Daniel Day-Lewis in the title role. The movie works without question as Lewis not only looks like Lincoln but also seems to channel him as well, particularly in using a relatively high pitched voice, a characteristic his contemporaries said he possessed, in expressing political guile, wit and intelligence rarely seen in any of the 44 presidents this country has had in its nearly 250 years of existence. This blurb is not about the movie per se but rather about accessibility as Lincoln not only routinely walked around Washington talking to people to get a sense of what they were thinking but also on the fact people could enter the White House, completely unannounced, to speak to Lincoln on the spur of the moment, conditions completely different from the well armed phalanx surrounding, and isolating, the president from the public 24/7 in this connected and fractured world of 2012. See the movie to get a sense of just how different the world was way back when. 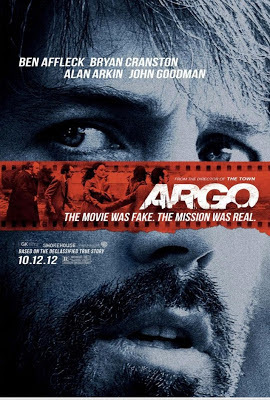 Also check out Argo to see how humor, daring and the fascination Iranians had about cheesy Hollywood Sci Fi Flicks, saved six Americans during the Iran hostage crisis back in the day of 1979, an alternate reality featuring bad haircuts, fashion and 8 track tape. You won't be disappointed. My son turned me onto XKCD, a snarky but truly insightful and funny site depicting the foibles of man in image and word including this Up Goer Five gem describing the essential components of the Saturn 5 rocket using the 1000 most commonly used words in America. Needless to say, "these" top 1000 cannot delineate the basic configuration of the rocket that carried man to the moon without bringing down the house in terms of just how hilarious the captions truly are in attempting to do the impossible when one lacks the tools to do so. In indirect fashion, Up Goer Five shows, in spades, just how limiting a limited vocabulary can be in enabling one to successfully navigate a world completely driven by tech akin to that of the majestic Saturn 5. 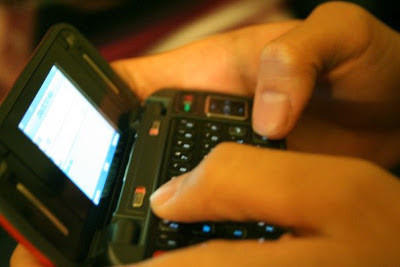 Texting and 1984's Newspeak also come to mind when looking at Up Goer Five as both limit the ability of one to articulate sophisticated concepts needed to negotiate the world by compressing the vocabulary required to accomplish the task at hand, the former by limits of interface (tiny virtual/mechanical keyboards), the latter, by destroying words (ungood instead of bad), something similar to how today's news channels dumb down complex stories in order to sell more ads by making it "easy" for people to "understand" what is happening in entertaining fashion or how some states continue to reduce education budgets to the quick in hopes of staying afloat in the dire economy of 2012 without acknowledging the inevitable blowback a few years hence when "graduates" of the reduced education system enter the marketplace even less equipped to cope with the acceleration of tech then their elders "way" back when in good "ole" 2012. "In Oceania at the present day, Science, in the old sense, has almost ceased to exist. In Newspeak there is no word for 'Science.' The empirical method of thought, on which all the scientific achievements of the past were founded, is opposed to the most fundamental principles of Ingsoc." 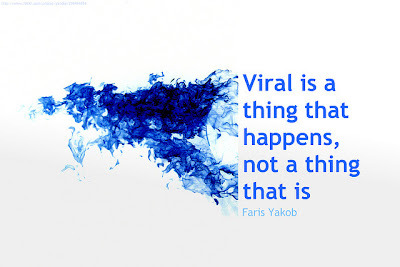 A good friend of mine always forces me to think hard about reality. When we have coffee, chaos is always part of the equation with creativity, science, art and governance always bandied about, as we do muffins and java, with complete abandon. 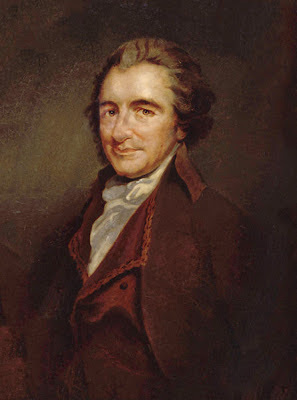 To that end, the topic of Thomas Paine and his impact on America, was introduced into the discussion, something that intrigued yours truly as Paine has always been a hero of mine as one who viewed the world in truly modern terms. 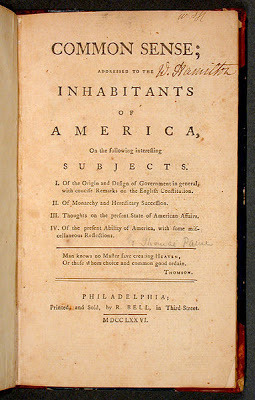 In talking about Paine, I found out, through Doug, that he was and remains, the best selling author in America courtesy of his pamphlet Common Sense, the document that jump started the American Revolution, "at a time when the question of seeking independence was still undecided". While thinking about Paine, yours truly recollected another seminal thinker who's viewpoint on the world was just as revolutionary. Denis Diderot, the French philosopher, who dared to question religion and governance, with a dash of scientific inquiry, stated his point of view with the same eloquence and power as that of Paine, the forgotten Founding Father of the United States of America. Diderot's, Letters on the Blind,...evoked some ironic doubt about who exactly were "the blind" under discussion. In the essay a blind English mathematician named Saunderson argues that since knowledge derives from the senses, then mathematics is the only form of knowledge that both he and a sighted person can agree about. ...What makes the Lettre sur les aveugles so remarkable, however, is its distinct, if undeveloped, presentation of the theory of variation and natural selection. This powerful essay ... revolves around a remarkable deathbed scene in which a dying blind philosopher, Saunderson, rejects the arguments of a providential God during his last hours. Reading unfiltered Paine and Diderot is definitely the best way to see why these people mattered. Because Diderot was French and preceded Paine by a few years, chances are Paine read Diderot when Paine was in France writing his The Rights of Man given just how similar their world views were. For a long time, BRT has talked about Global Warming, the 900lb gorilla coming to a world next to you. 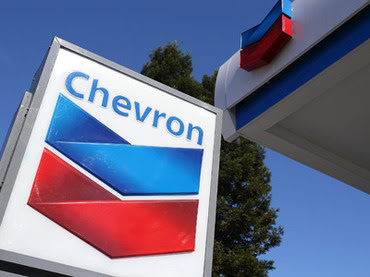 From comments about the mechanics of Gaia and NASA's findings regarding climate change to the recent BRT post titled Transition from Sandy to Nor'easter, this blog has warned about what's coming thanks to our horrendous stewardship of the planet. With Chasing Ice, the catastrophe we are creating is writ large in a breathtakingly beautiful and ominous film by National Geographic photographer James Balog showing the world melting before our very eyes. Without question, this is one documentary yours truly is NOT going to miss and neither should you. Russia Today posted an interesting tidbit describing how the US created Stuxnet virus has gone viral. Blowback is the espionage term for unintended consequences of a covert operation that are suffered by the civil population of the aggressor government. 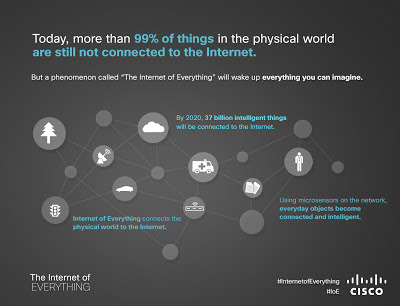 Interesting post from Cisco regarding web connects to hardware, the next step to building a smart planet complete with the inherent costs and benefits tech of this magnitude brings to the society of man. This little graph, created by Lane Kenworthy, says it all regarding the inequality of the 1% vs the rest of us rubes in terms of wealth thanks to, in large part, the collusion of government with the Fed and Wall Street. The other part of the inequality equation is the one involving interest, the stealth mechanism the banksters use to rule the world. In the 2012 edition of Occupy Money  released last week, Professor Margrit Kennedy writes that a stunning 35% to 40% of everything we buy goes to interest. This interest goes to bankers, financiers, and bondholders, who take a 35% to 40% cut of our GDP. 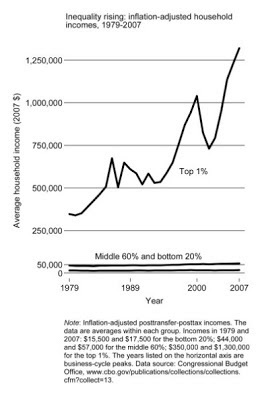 That helps explain how wealth is systematically transferred from Main Street to Wall Street. The rich get progressively richer at the expense of the poor, not just because of “Wall Street greed” but because of the inexorable mathematics of our private banking system. Her figures are drawn from the research of economist Helmut Creutz, writing in German and interpreting Bundesbank publications. They apply to the expenditures of German households for everyday goods and services in 2006; but similar figures are seen in financial sector profits in the United States, where they composed a whopping 40% of U.S. business profits  in 2006. That was five times the 7% made by the banking sector in 1980. Bank assets, financial profits, interest, and debt have all been growing exponentially. 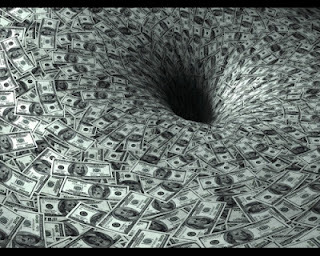 The only free lunch in the multiverse is gravity although the creation of money from nothing comes close, but only for a short time. Just ask Germany vis a vis Europe to see why. Transition - From Sandy to Nor'easter is a short clip showing the two weather systems CT experienced from Oct. 29 - Nov. 8 as seen from the yard of yours truly. Note: Hurricanes and Nor'easters, prior to this year, have never been considered a package deal, ever. Outside of losing power for 6+ days and web connects for 11, our luck held out relatively well (Fairfield not withstanding) owing to the fact Sandy passed well south of us and rains that usually accompany huge storms such as this were absent, thus sparing CT and NE from the enormous devastation wrought upon NY and NJ from the perfect storm circa 2012. When looking at this video, one sees the very beginning of the truly destructive power of global warming and what it means for mankind as we move further into the 21st century, particularly when looking at the predictions scientists are making regarding sea level rise. WASHINGTON: Global sea levels could rise two to three times higher over the next century than previous UN estimates, according to a study released Friday by the US National Research Council. 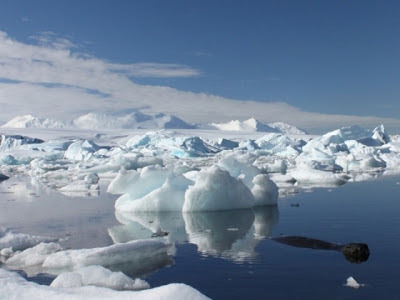 A committee of experts evaluated the latest UN data and updated those projections with new data on polar ice-cap melting that is believed to be speeding up sea level rise around the world. 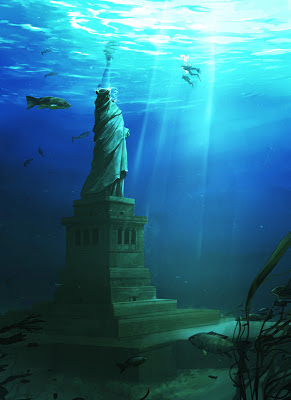 By 2100, the NRC estimates that global sea levels will rise between 20-55 inches (50 and 140 centimeters). Redding got 8"-10" of snow on the Nov Nor'easter but no loss of power, thank god.